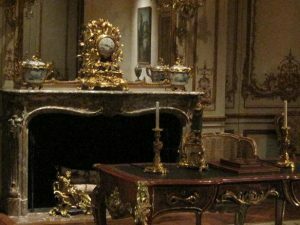 Is The Metropolitan Museum of Art Haunted? We are now limiting our ghost hunts at the Met to approx. 9 people. These are like private ghost hunts at public tour prices — They fill up very quickly so reserve your spot early! This is an actual ghost hunt with equipment and all exploring the diverse wings of the MET. The Metropolitan Museum of Art is world renowned for having one of largest, most comprehensive art collections in the world, housing over two million items. 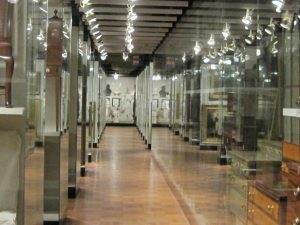 Now participate in a fantastic Ghost Hunt through this extraordinary collection found in the Multitude of halls and galleries of this iconic landmark. Travel back in time to the MET’s period rooms and hunt for ghosts in some of the most amazing settings you ever set foot in. Visit ancient Greece, the Roman Empire, the reign of the pharaohs and seek out ghosts that have been associated with these civilizations for well over a millennium. 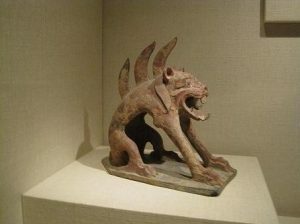 Each and every tour is always unique and different, since one never knows where the spirits will lead as we search through the maze of hallways and galleries in our quest to find earthbound spirits. You’ll be exposed to the different techniques of ghost hunting while unraveling the history and lore of the different areas we will be investigating. 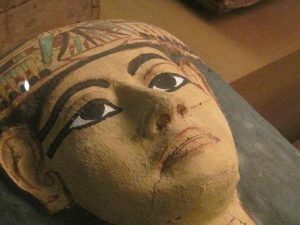 Learn about the ancient Egyptian obsession with the afterlife. You’ll also discover the back stories why certain areas in this museum are deserving of special attention for our investigations. Since the MET occupies an area of approximately 1.5 million square feet, it gives the spirits a lot of room to roam, making it more exciting for everyone involved. 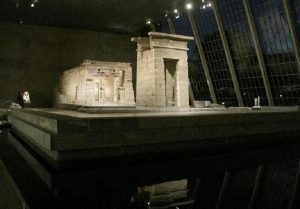 At the the end of your adventure through the Met, you’ll walk away with the knowledge of what if feels like to be a real ghost hunter and come home with a true appreciation of one of the world’s greatest museums. This is an indoor event and therefore is not effected by the weather. So you’re always dry and comfortable while participating in your ghostly experience. Tours will last approx. one hour and 45 mins to two hours. Book your tour early as this tour fills up quickly. Please note this is a privately operated tour not run by the MET. Therefore, all calls, emails and inquiries must be made exclusively to the Ghost Doctors.